As some of you may know, I am a HUGE Gone With The Wind fan. I can pretty much quote the movie word for word. Seriously. About four years ago, I found out that the Harry Ransom Center in Austin was raising money to help restore some of the costumes from Gone With The Wind. They were planning to debut the restored costumes at an exhibit to begin in 2014, which happens to coincide with the 75th anniversary. The exhibit starts today and runs through January 4, 2015. The exhibit will feature a behind the scenes look at the movie’s four year journey to the big screen. 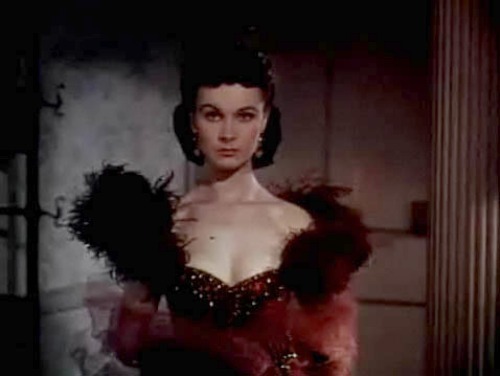 It will also have three of the gowns worn by Vivien Leigh on display. Here’s a video that details more of what the exhibit will include. A few years ago, I did get to see replicas of some of the costumes at an exhibit in Dallas. To get see the actual costumes would be so awesome! Gone With The Wind on the big screen! Seeing Gone With The Wind on the big screen is something every fan really should see.I have seen it twice, and it is just so incredible seeing it the way it was meant to be seen. For the 75th anniversary of the movie, select movie theaters across the country will be showing it. 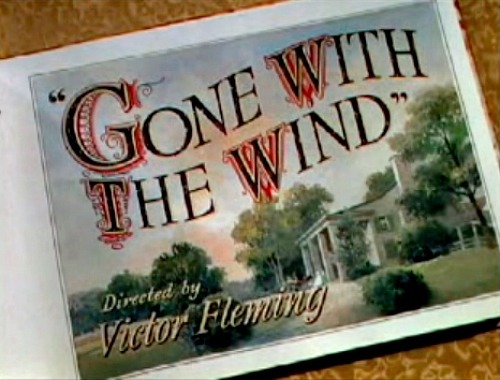 Are you a Gone With The Wind Fan? Have you ever seen it on the big screen?